Christian von Koenigsegg founded his Swedish supercar company, Koenigsegg Automotive Ltd., in 1994. Its mission is to build exclusive two-seat, mid-engine super sports cars based on state-of-the-art Formula One racing technology for a few select customers. Bodies and chassis are made of lightweight carbon fiber composite reinforced with Kevlar and aluminum honeycomb. These cars offer a combination of race car performance and superior comfort for long-distance touring. After three years of development and testing, Koenigsegg showed its first production prototype at the Paris Motor Show in 2000, and delivered its first production car, the 655 horsepower V8-powered CC8S, in 2002. This luxurious, 240-mph supercar features a custom leather interior and fitted luggage set, along with a host of high-tech features seldom seen outside of advanced race cars. Koenigsegg introduced the 806 horsepower CCR in 2004, followed in 2006 by the CCX, which delivers the same performance using 91-octane fuel and meets even more stringent emissions requirements. In 2007, the company introduced the CCXR, an 'environmentally friendly' version of the CCX. Koenigsegg creates each car in its very limited production specifically for each customer. 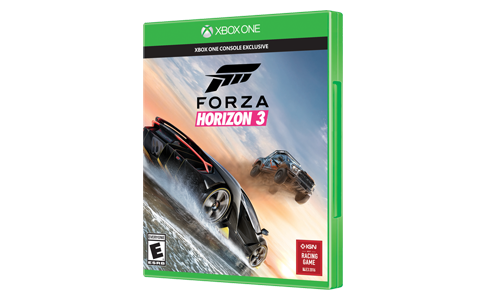 These formidable vehicles can be set up to perform on any track or set of road conditions, but they are well-mannered on the street and offer a level of luxury no race-car driver ever enjoyed. The cars created by Christian Von Koenigsegg have always been unique, powerful, and above all, innovative. 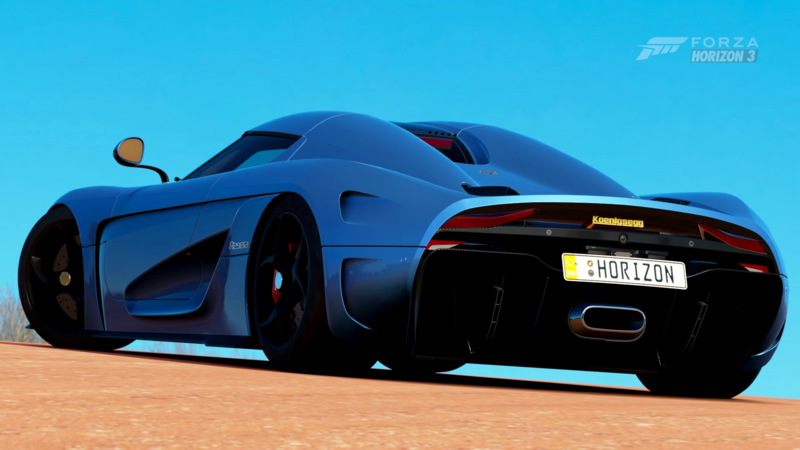 The Regera, which means “to reign,” in Swedish, tops all of the carmaker’s previous accomplishments in all three categories. 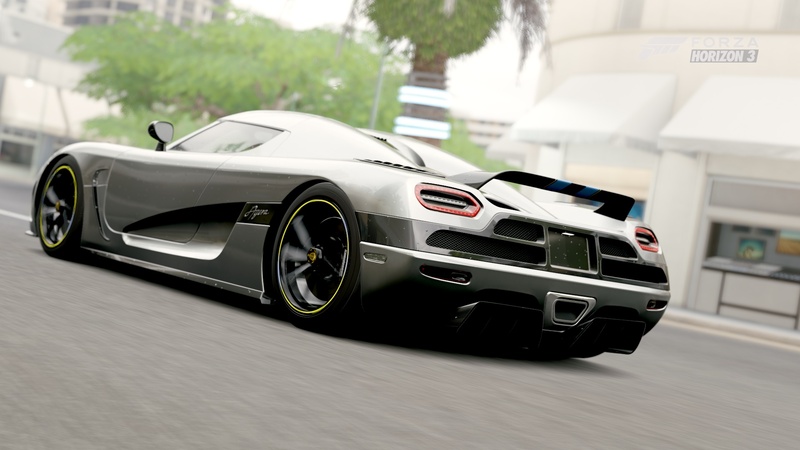 The body, while undeniably Koenigsegg, is understated, and the interior luxurious. In terms of power, the Regera puts even the formidable One:1 to shame with more than 1,500 combined horsepower from its hybrid system. Lastly, topping the scale of new ideas is the powertrain that lacks any gears. Engine power is transferred directly to the wheels via a hydraulic coupling. You might think you will miss tearing through the gears but, once you experience this single-speed direct drive we think you will quickly get on board to the Koenigsegg way of going unbelievably fast. Koenigsegg has built just over 100 cars since it began production out of a converted fighter jet hangar in 2003. Each car is hand-built to exacting specifications and excruciating detail at Koenigsegg’s factory in Ängelholm, Sweden. The One:1, pronounced as a ratio (“one-to-one”), is the company’s most radical accomplishment thus far. The strange name is representative of the nearly inconceivable 1:1 power to weight ratio. That’s 1341 hp (when running on E85) in a vehicle that weighs just 1360 kg with all fluids and a half tank of fuel. The One:1 will see its driver from 0 to 250 mph in just 20 seconds and can theoretically reach a 273 mph top speed – take it for a spin and try hitting that mark yourself. This rocket ship with wheels intends to set a new lap record at the Nürburgring once management at the famous racing venue allows lap records to be set again. 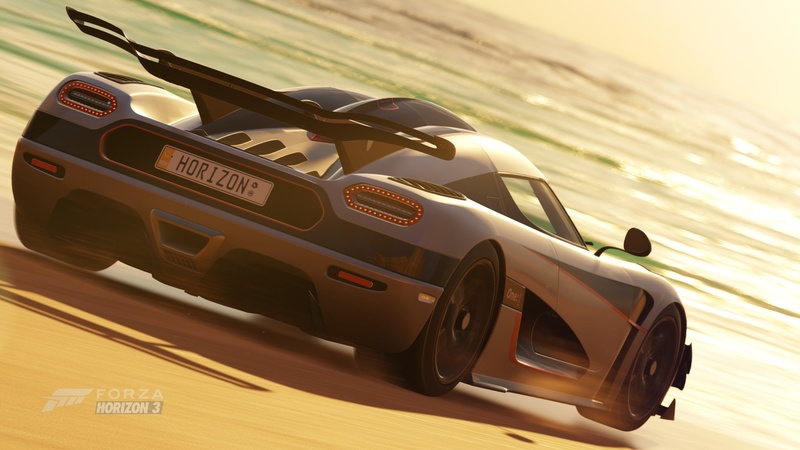 With each of the six $2.4 million hypercars already sold, getting a hand on the wheel of this ultra-exotic in Forza Motorsport 6 is the closest the rest of us may ever get. The Bugatti Veyron may be (slightly) faster, but the Agera is among the most interesting of the current breed of hypercar. It certainly has the requisite manic power numbers, courtesy of a 940 horsepower, twin-turbo, 5-liter V8. With a top speed of greater than 260 mph and a sub-three-second 0-60 mph time, no one can deny its performance. But Christian von Koenigsegg’s genius is in making his cars boldly distinctive, and while the CCX and its derivatives are definitely that, the Agera is a further evolution of the theme. From every angle the new composite body (draped over a variant of the CCX’s incredibly stiff chassis) is fascinating, and it also provides improved downforce. For example, those halo-shaped taillights surround heat-extracting vents to help cool the engine. And the wheels are specially designed as vortex generators, cooling the brakes and increasing downforce. Of course, it wouldn’t be a Koenigsegg without some special details, like the wraparound windshield, distinctive cockpit, and the ghost on the engine cover. Ghost? Yes, it’s a tribute to a Swedish air force squadron that previously occupied Koenigsegg’s Ängelholm facility and used the ghost as its emblem.